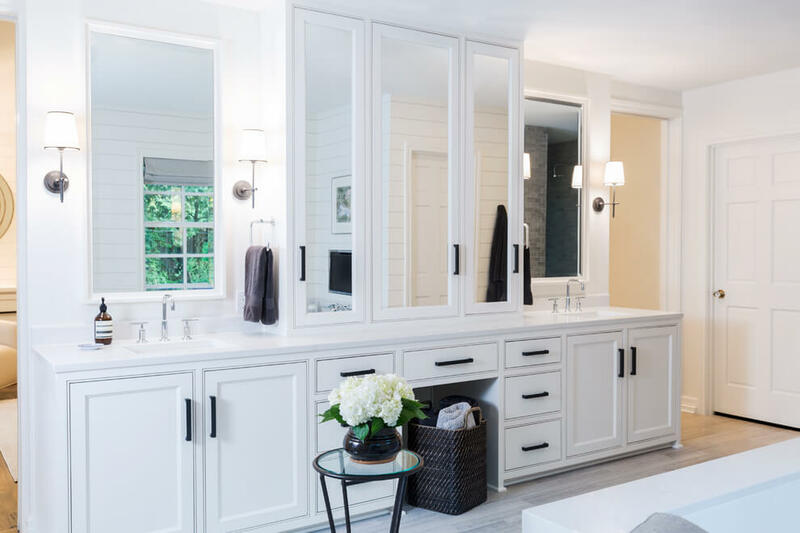 WHITE BATHROOM IDEAS – Many people have professed their love and adoration for the all-white room and called it a simple aesthetic ever since and surely, the bathroom is no exception. 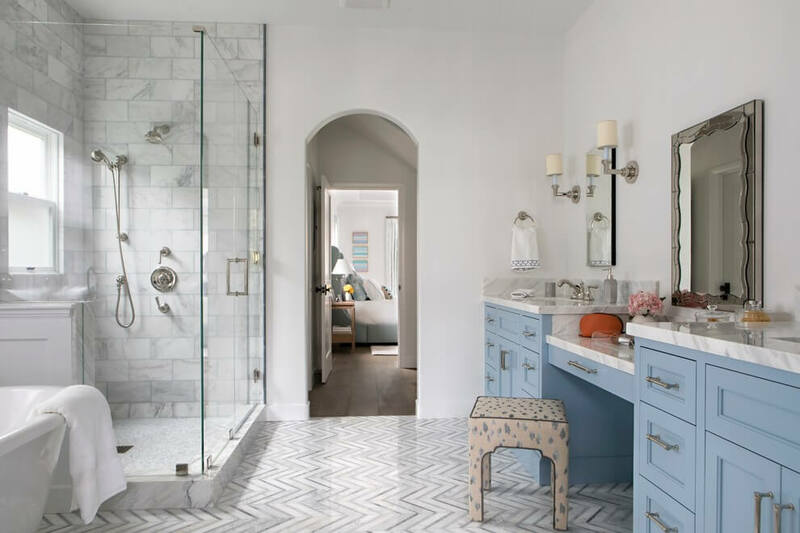 A white bathroom can be very stylish and cool. It screams the idea of classic and simplicity but one coloured room can feel a bit too cold if you don’t know how to design it. So how to add the warmth to a colourless room? 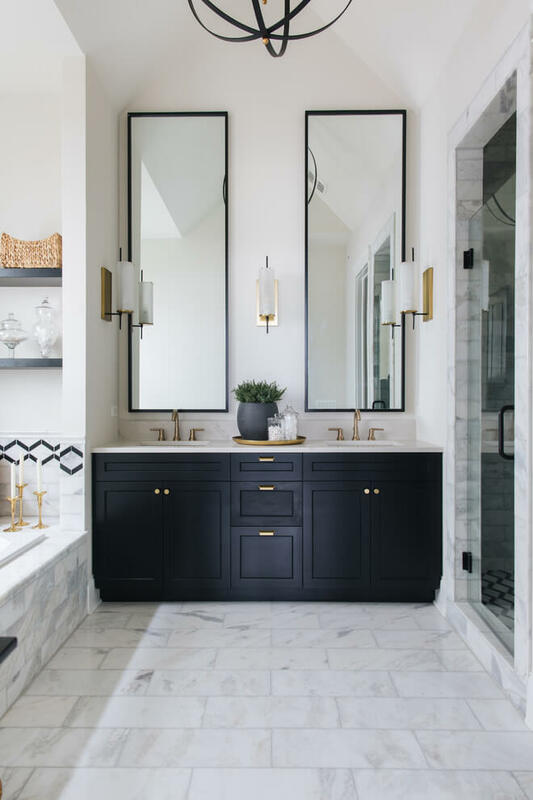 An expert as well as the co-founder and senior vice president of design at Waterworks, Barbara Sallick, the writer of a famous bathroom design book “Perfect Bath” says that the white bathroom trend has much in common with the trend of LBD (Little Black Dresses). Both of the trends are known for its one colour design, if it’s made by high quality and beautifully finished, the outcomes would be amazing and truly timeless with any ages and eras. The same thing applies to a good bath. 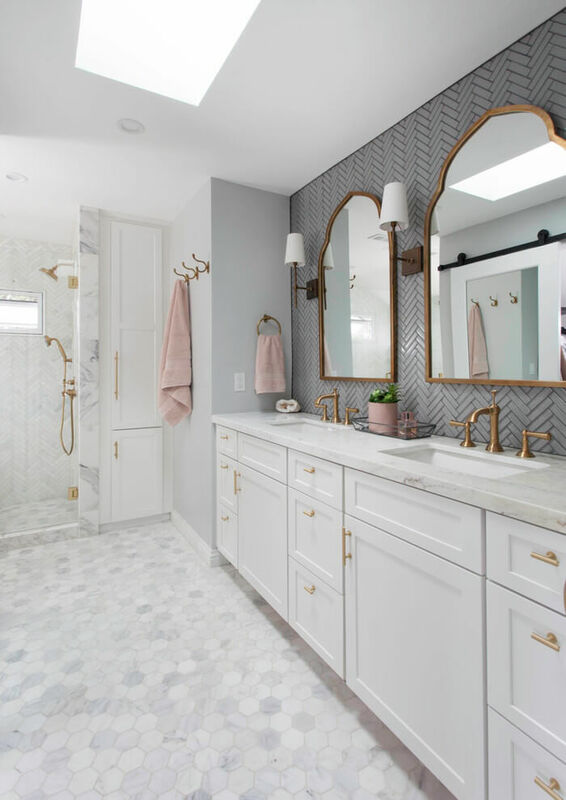 But how to make your white bathroom design look amazing and what to things to be taken into consideration when you want to decorate a white bathroom? 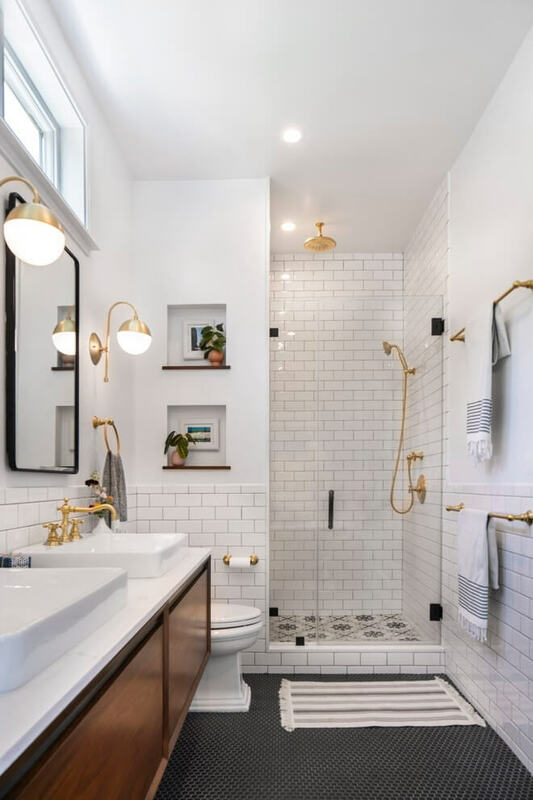 Below, we got some list of white bathroom ideas tips for your house. Planning is the most important aspect when it comes to design. The same things also apply to the bathroom. 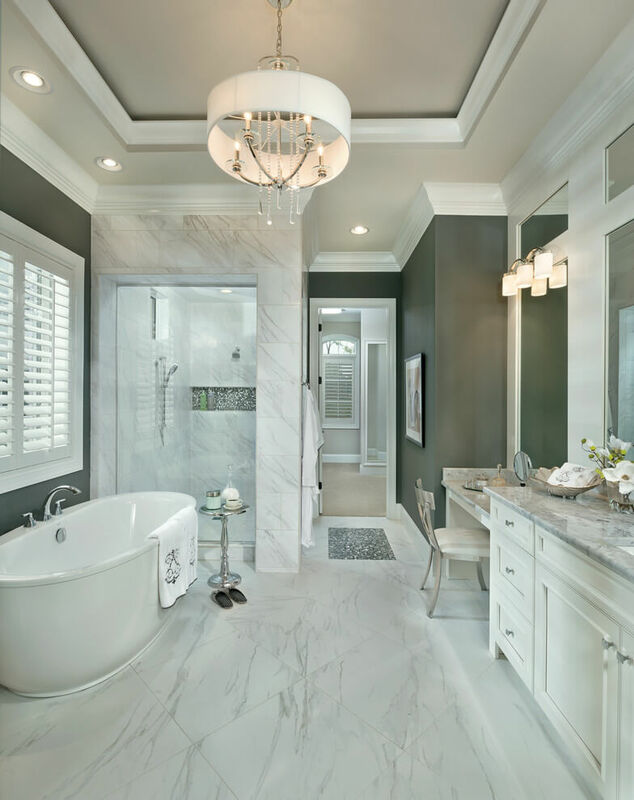 You need to find a designer and architect that share the same ideal of white bathroom idea with you. 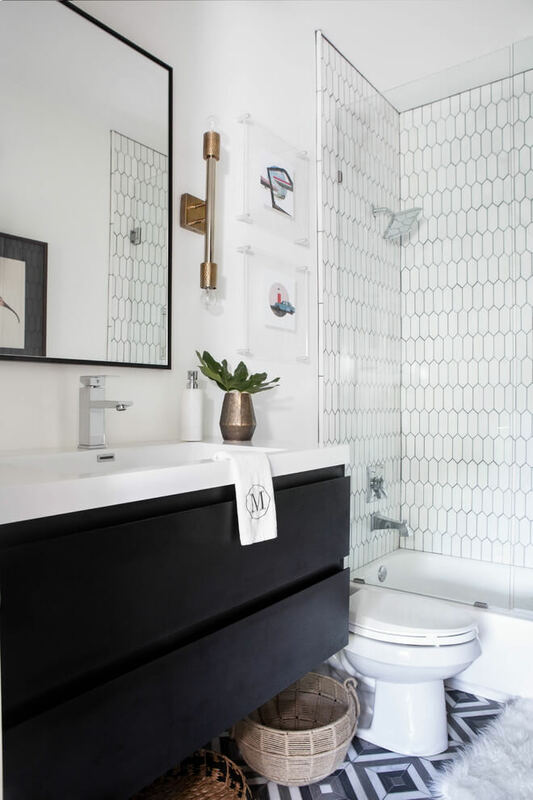 This is the first essential step to make a perfect bath. The next one is material planning of the decoration. 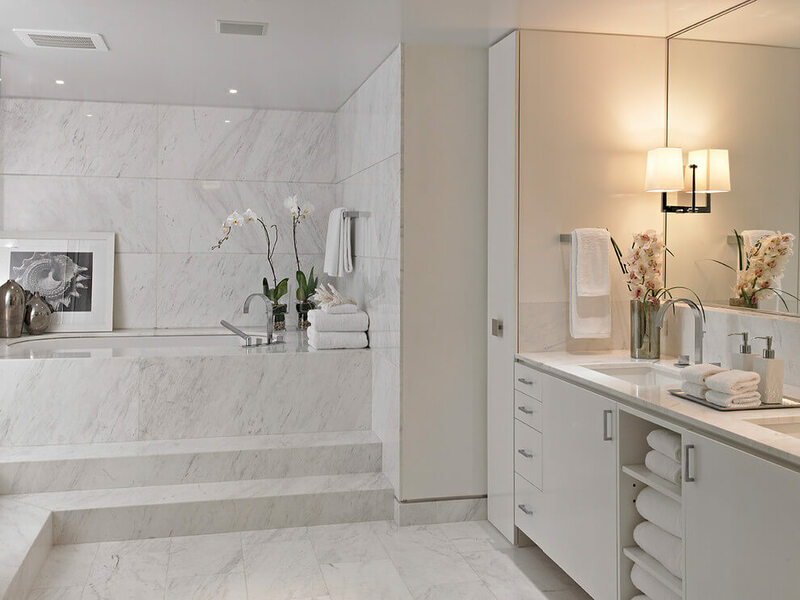 An all-white bath would need some layering materials to make it contrast with the neutral colour. 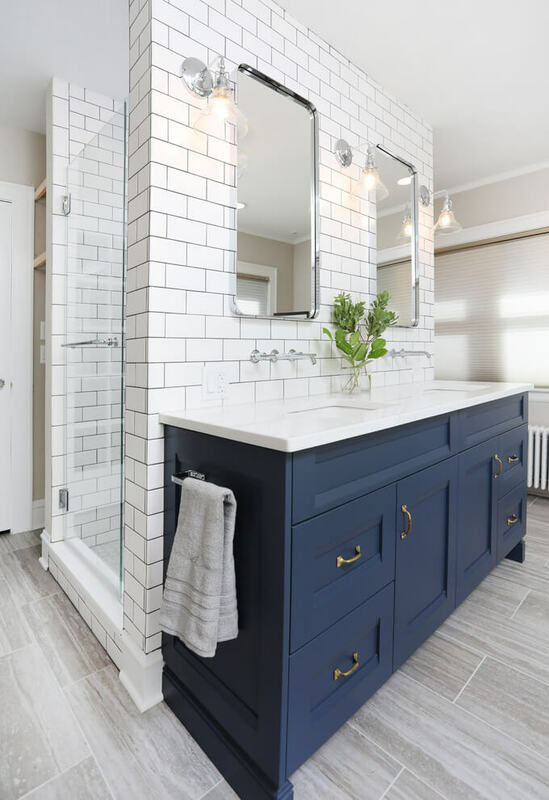 For example, adding a white subway tile can be paired with a honed white venation marble floor or a polished Carrara hexagon mosaic. This kind of layering can give the room its character as well as a deep vibe of its own. 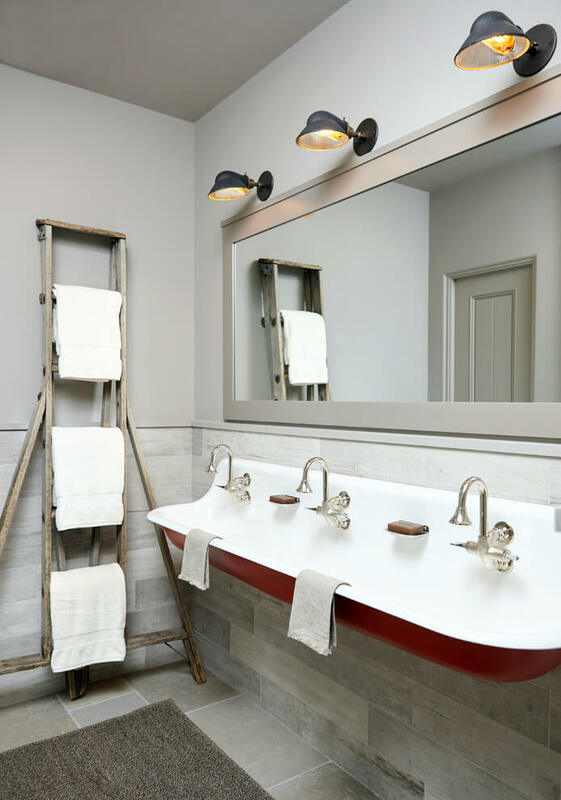 After the layering, you need to plan the colours of the accessories like towel bars as it can be a great fitting to the room. 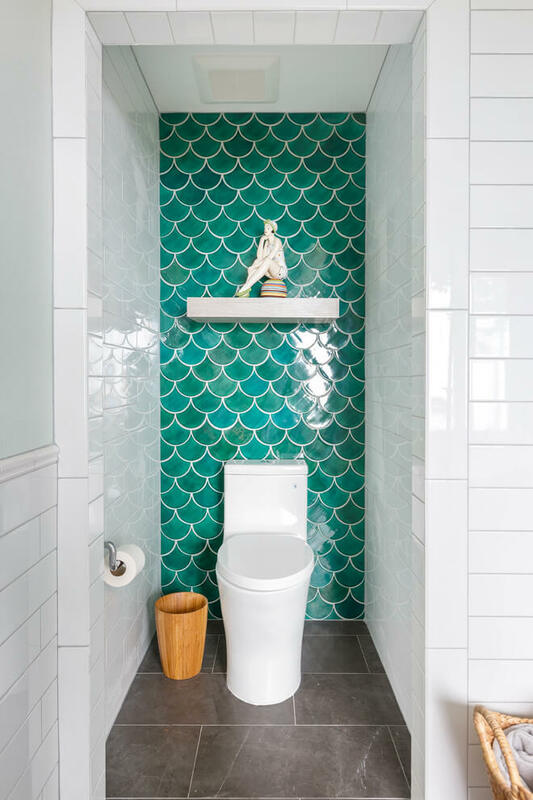 A certain colour can define the feel of the space, so be sure to be careful with the colour choice. White might be a colourless colour but that doesn’t mean that all white colour brand is the same. Each brand has a different range, depth, and shading points. One of the most used white colour brands is Farrow & Ball. 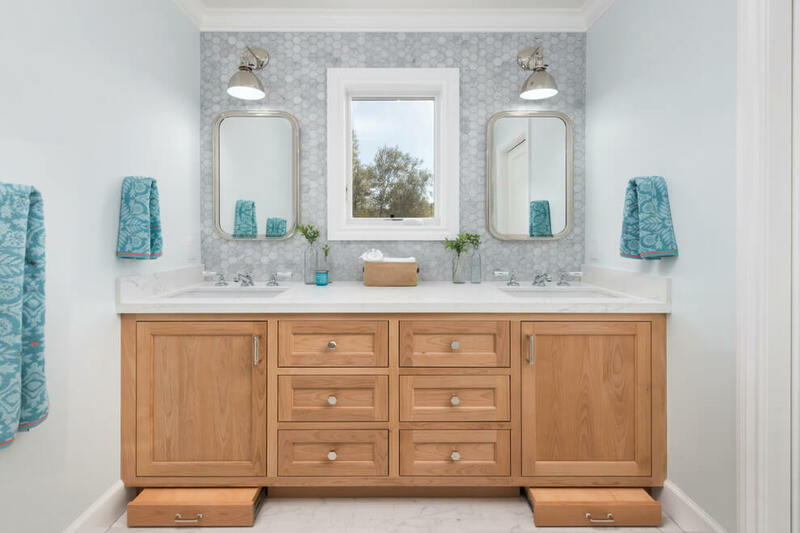 This brand has a warm neutral depth that could be a good match with many tiles and marbles that will be added around the sinks and the water closets. 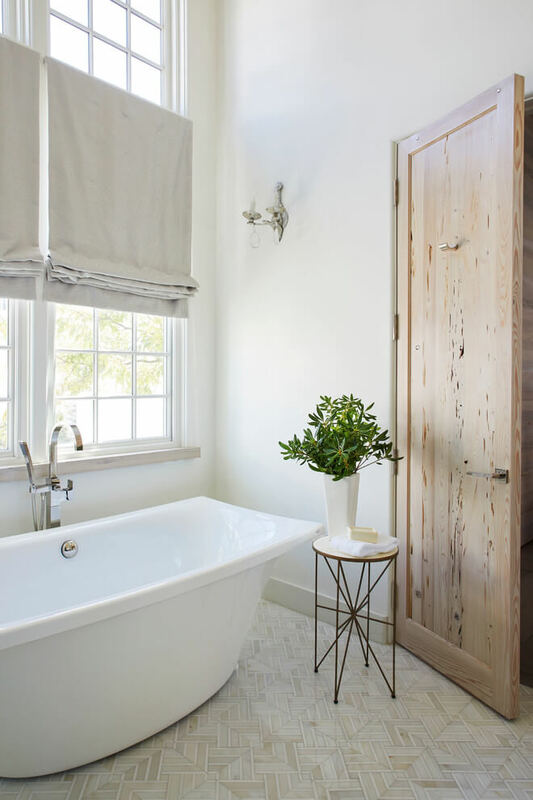 Another white colour brand you could use is Benjamin Moore’s, White Dove. 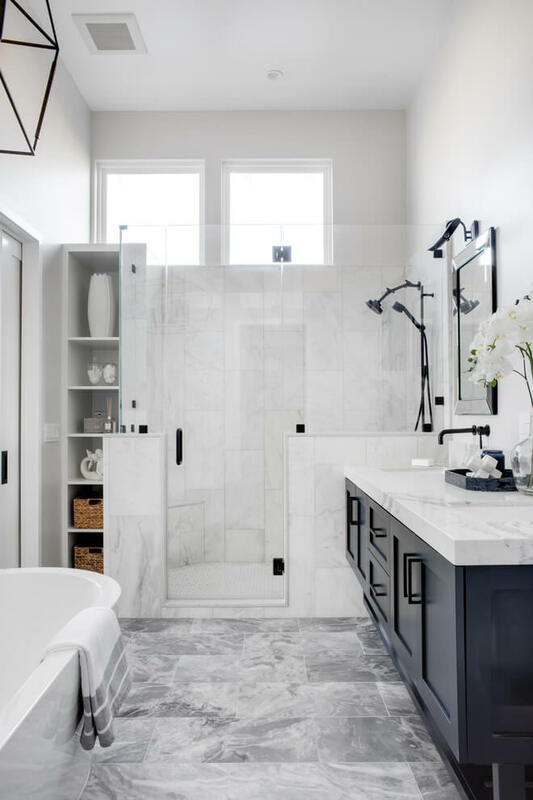 A bathroom that is looking way too monochromatic will give you vibes of being too cold, dull, and empty. To avoid it, you can work on the decoration such as flower vase, or adding an elegant white orchid or even a tray of vintage clock and silver bottles. 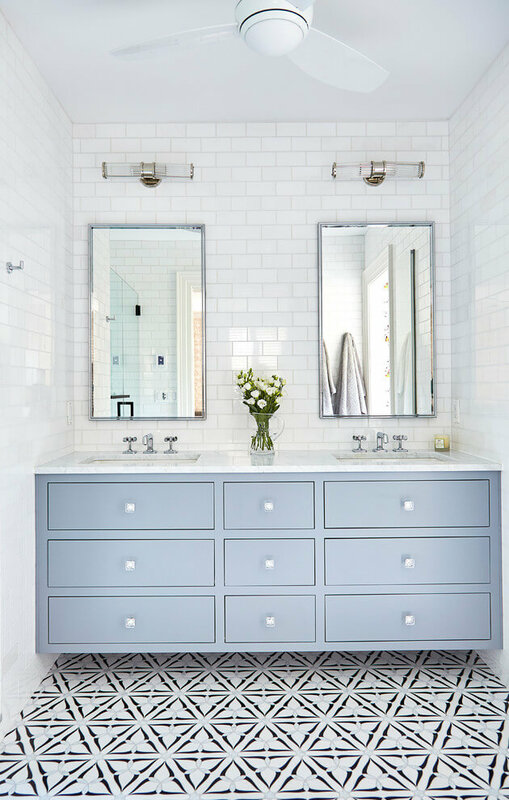 By adding something different to the face, your bathroom will be less monochromatic. 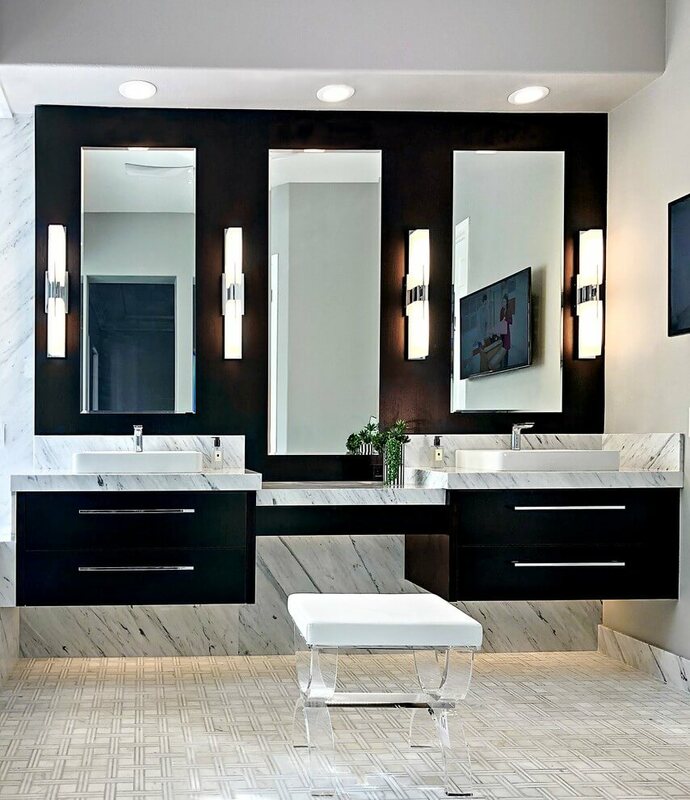 Having some arts, adding a wood vanity or even an open space can also give you wonder. It is the matter on how you put some things on your space to give a different impression. 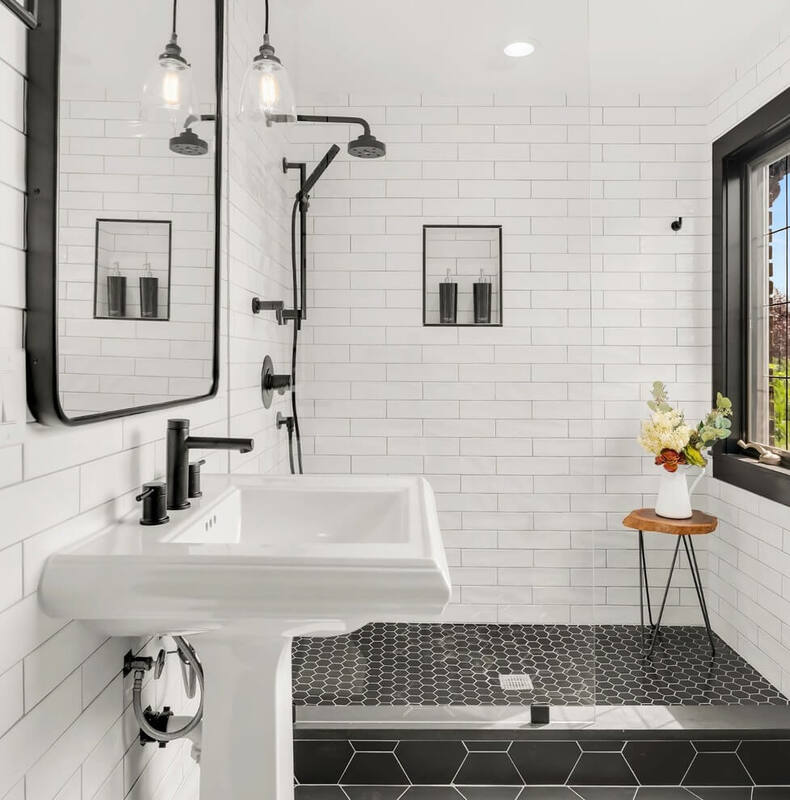 In bathroom design, the window is an important part. It is a part which could flow natural light into space and infuse your room with warmth. That’s why the position of the window is vital. 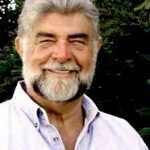 It is better if you put the window on a space that is not closed by furniture so that the light can transcend well into the room. 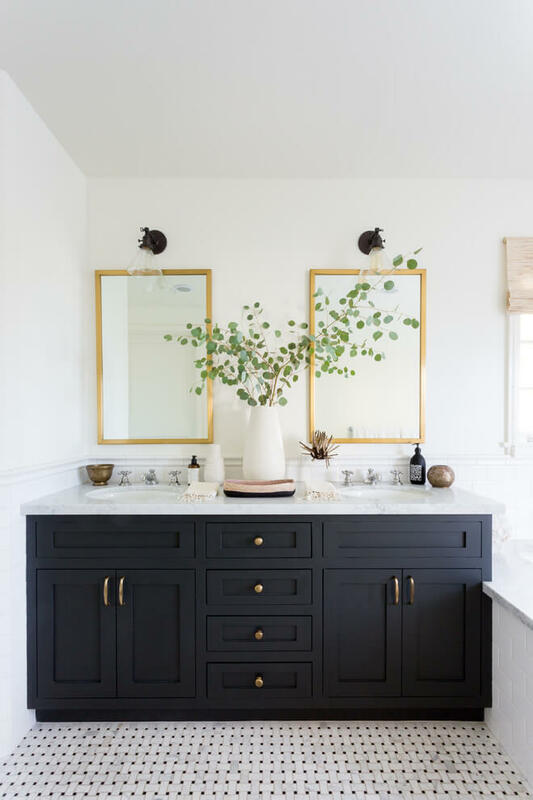 Some decorative objects like a basket, family photos, and vintage accessories could also soften and tone down the room coldness. 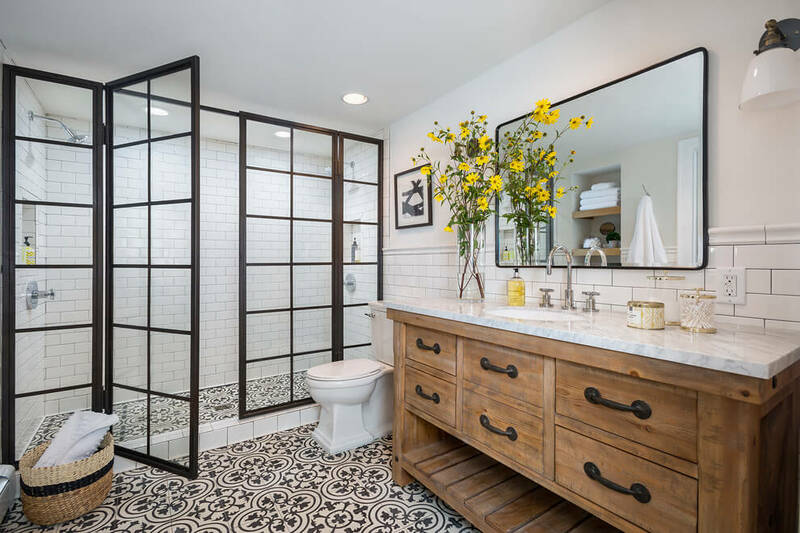 It will make your bathroom feel more cosy and stylish. 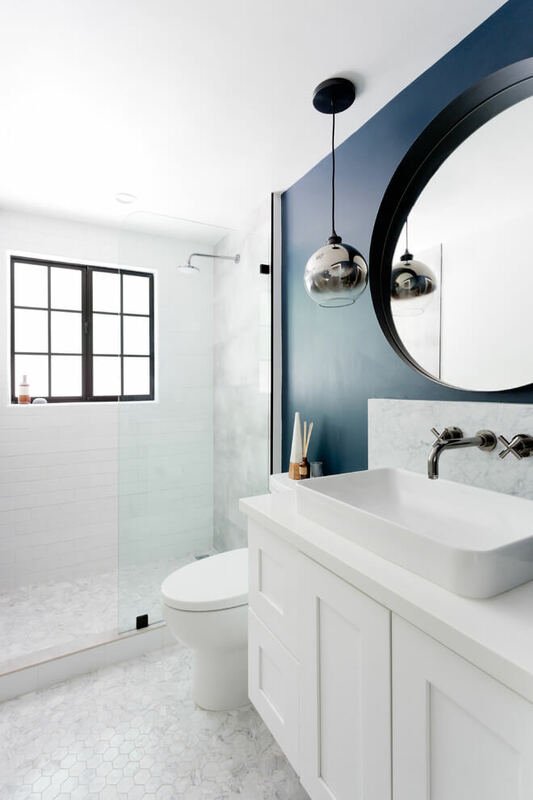 We all know that the objective of making a white bathroom is the create a feeling of simplicity, purity, and timelessness so adding a contrasting colour that is too strong will only break that impression. Use some light or medium tones colour and be sure to avoid those contrasting colour with white like pink or red. The colour grey, black, ivory or wooden colour would be a good match for the concept. 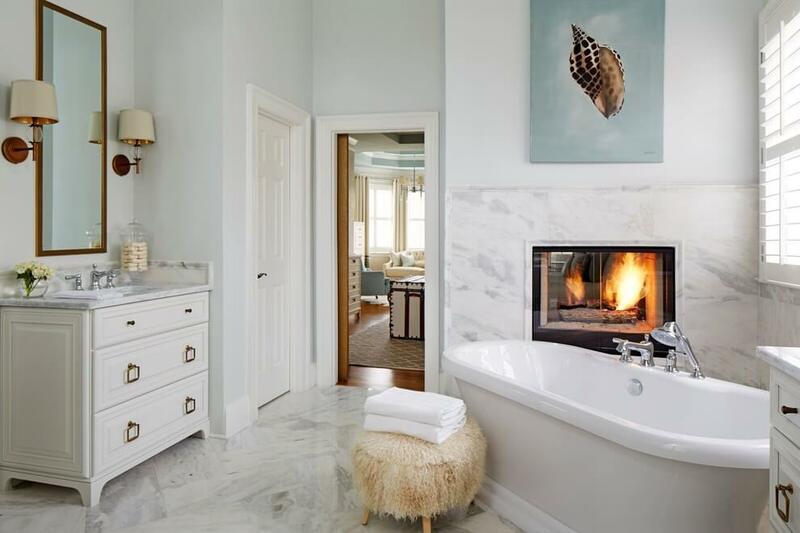 An all-white bath is usually identic with classic and elegant style so the accessories you will choose should follow the same concept. If your style is more traditional, a vintage accessory might be a great fit to layer into space. If you prefer a modern look you can also use a metal or resin material accessory. To be honest, there is no right and wrong when it comes to putting the right accessories. 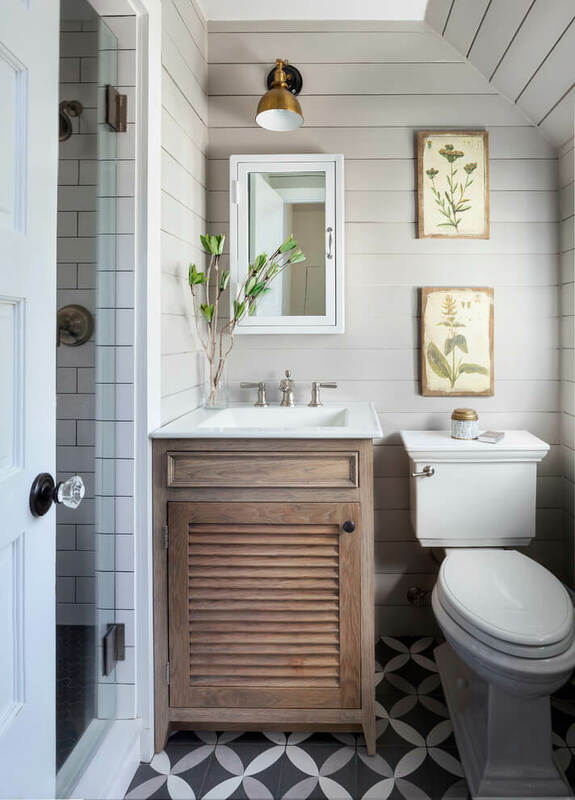 What matter is how to fit it is with the concept you have in mind and the bathroom space. 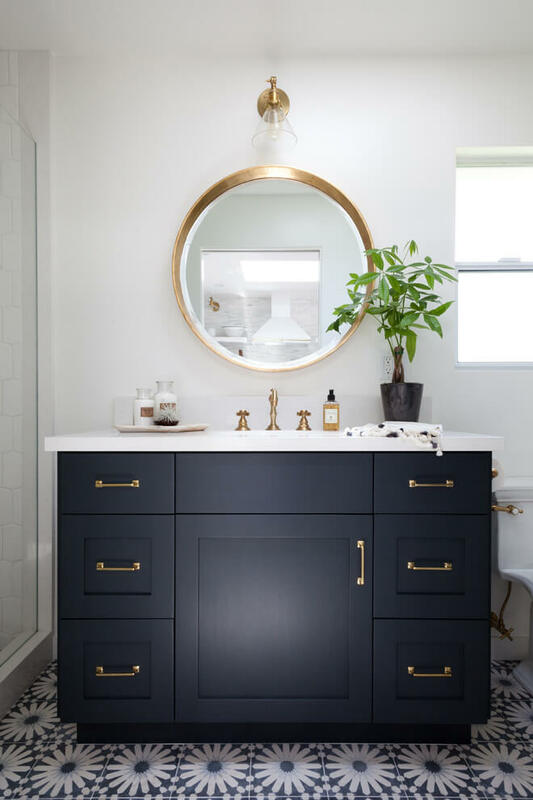 The same with the LDB trend that tends to put the quality above to make a well-fitting dress, it goes the same way for a perfect bathroom. 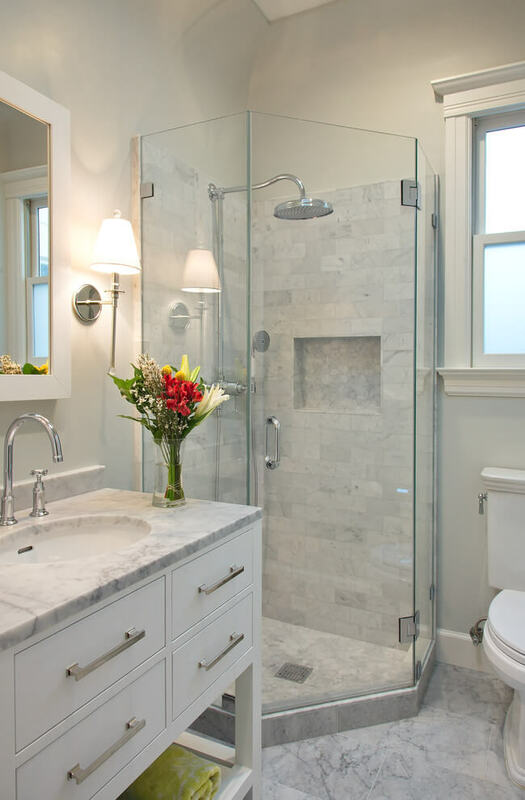 The choice of materials and how you layered it will be the key on how to make your bath look timeless in design. Be sure to put a lot of thought on the materials you use. 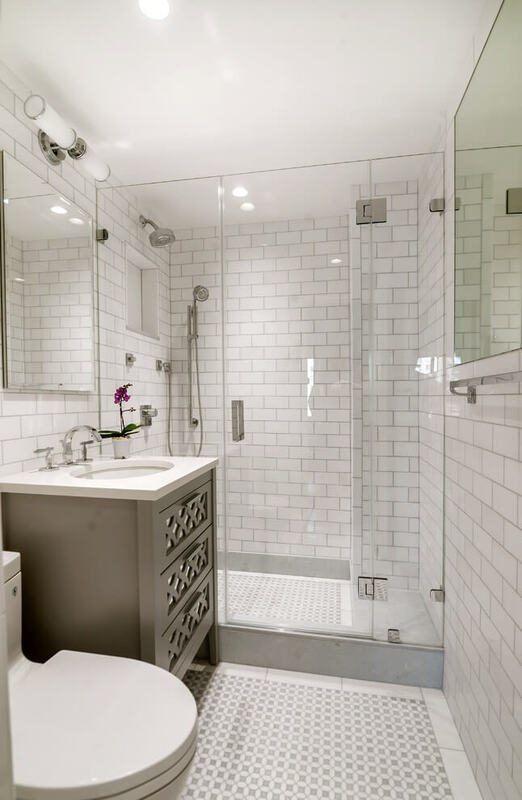 if you are uncertain, you can hire some expert or best contractor you can afford. 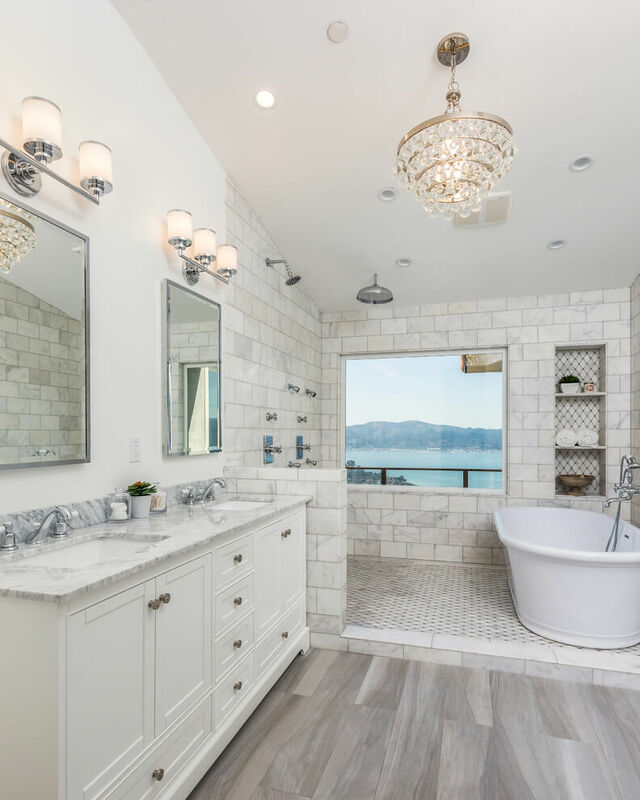 That’s all about white bathroom ideas tips on how to design a perfect white bathroom! 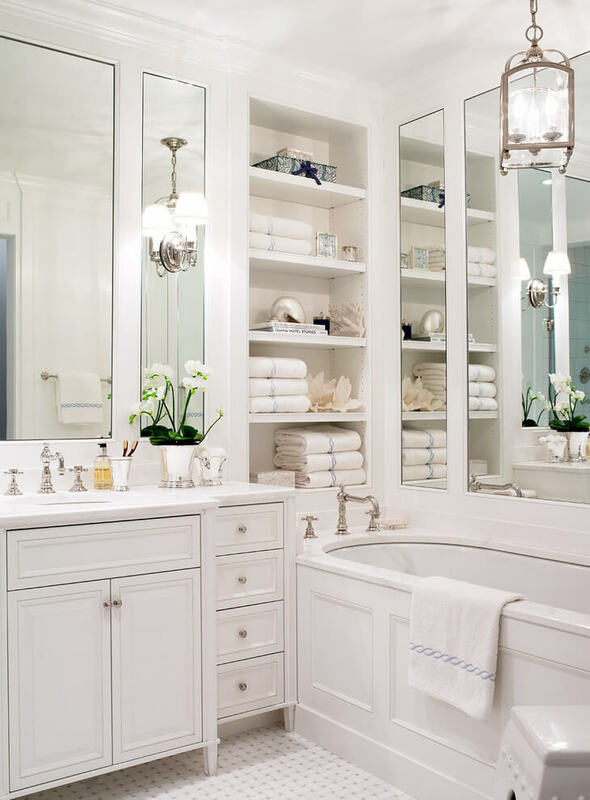 There is no definition that can define a perfect white bathroom. It’s all about preferences and the ideas you want to create. 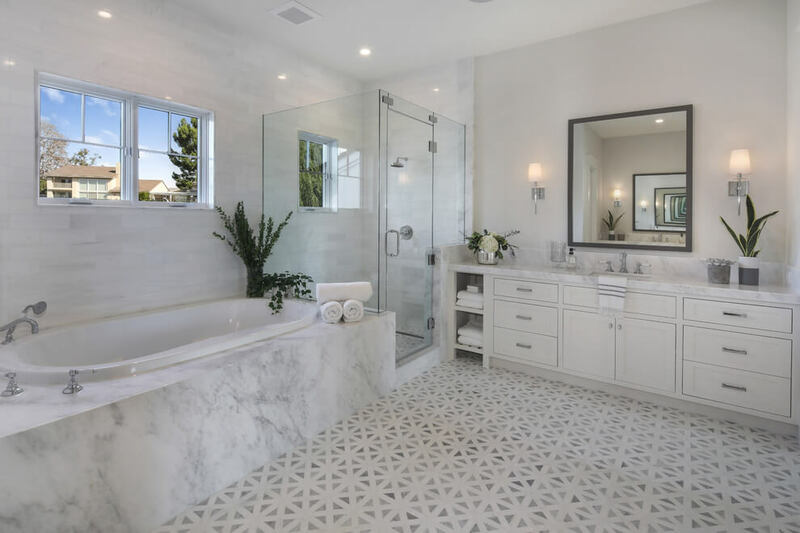 But having a good planning and an overall picture on what are you going to make might help you in putting the very best effort to make a satisfying white bathroom in your house. 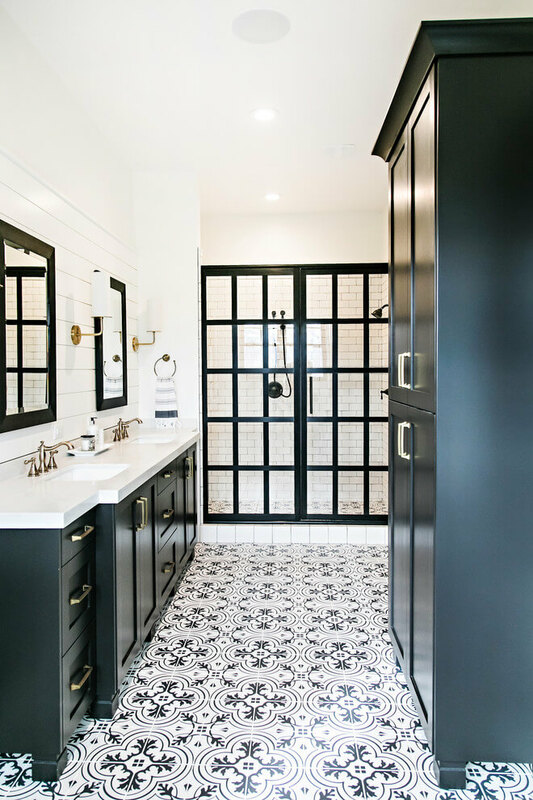 Image From Three Salt Design Co.